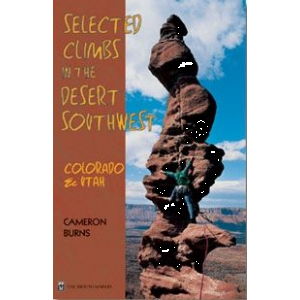 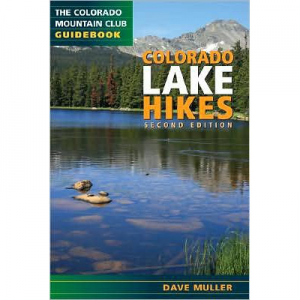 Visit The Mountaineers Books's 100 Classic Hikes in Colorado page. 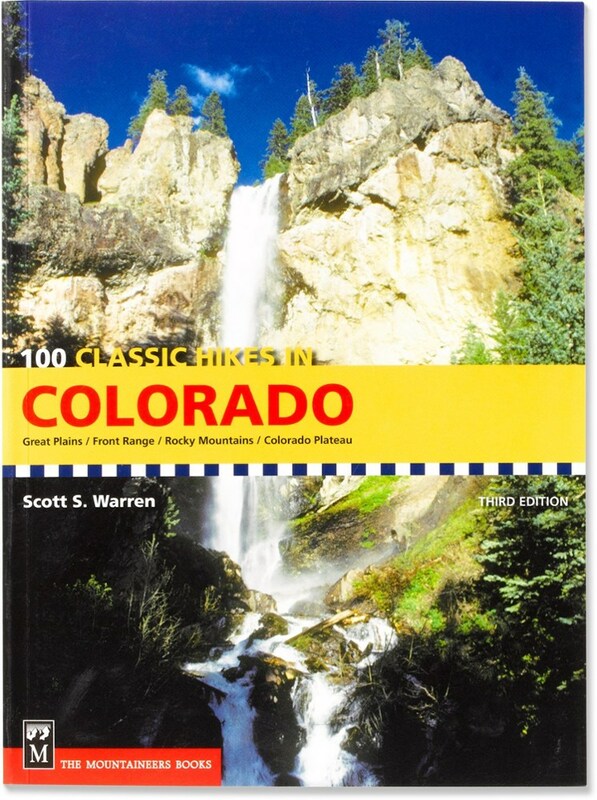 Mountaineers Books Books 100 Classic Hikes In Colorado Scott S. Warren Publisher 9781594850240. 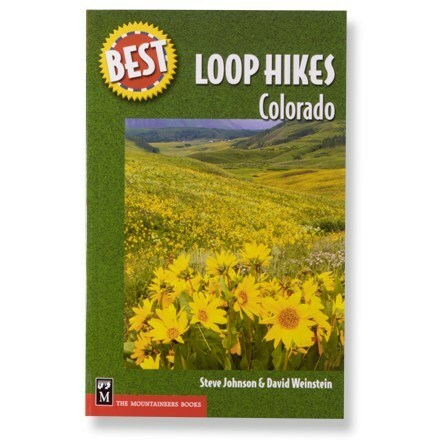 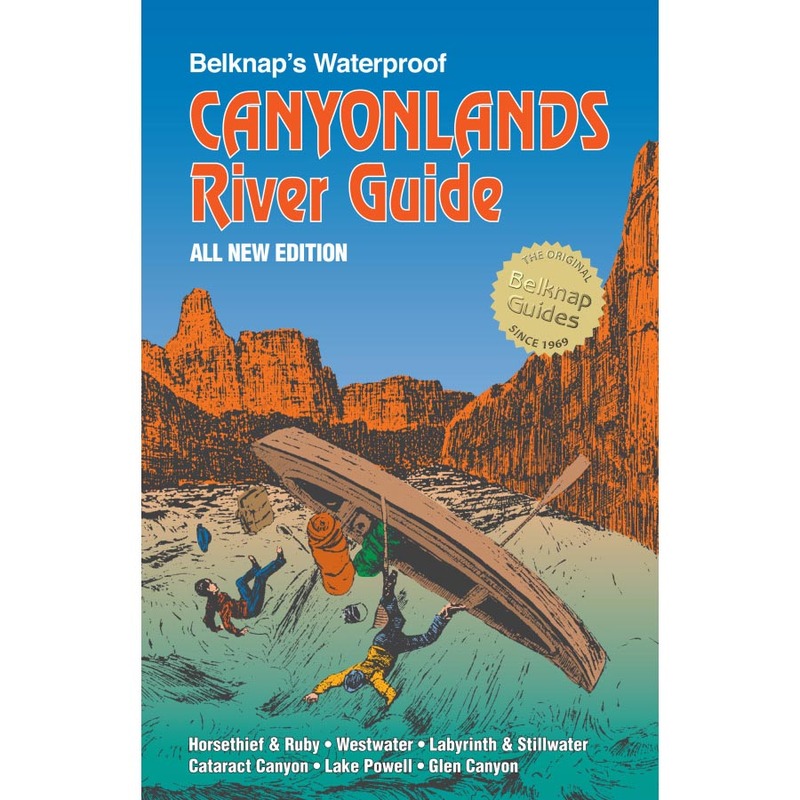 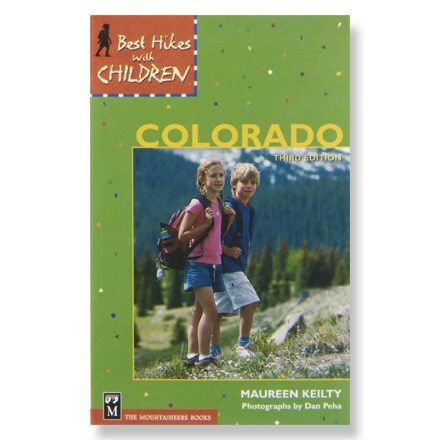 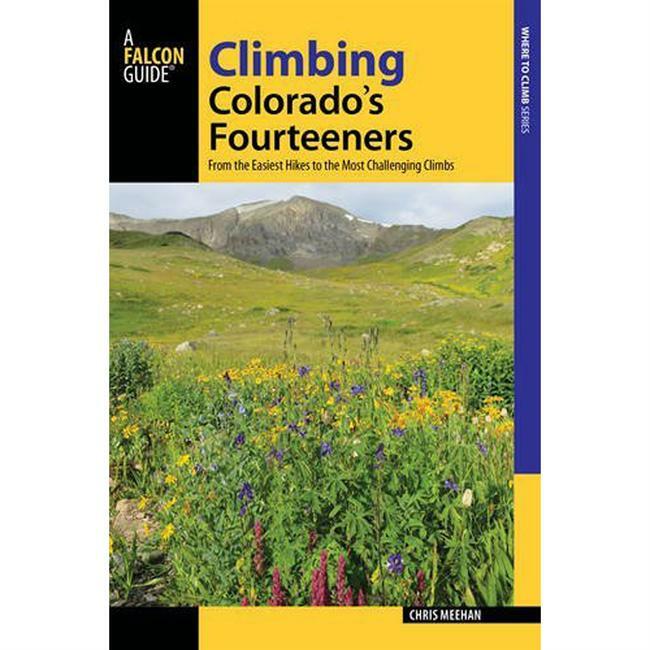 This spectacular third edition of Colorado's favorite guidebook provides great new photographs and features to make choosing a hike easier than ever--quickly find the views, lakes, flora, and other perks of the trail your in the mood for.